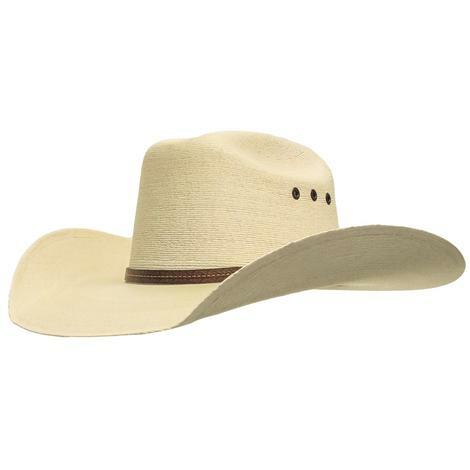 This Ariat hat features a 2 cord band with Ariat hat pin. 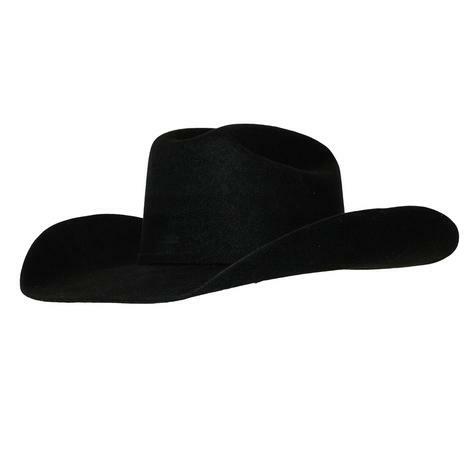 Great for getting dressed up or working at the barn. 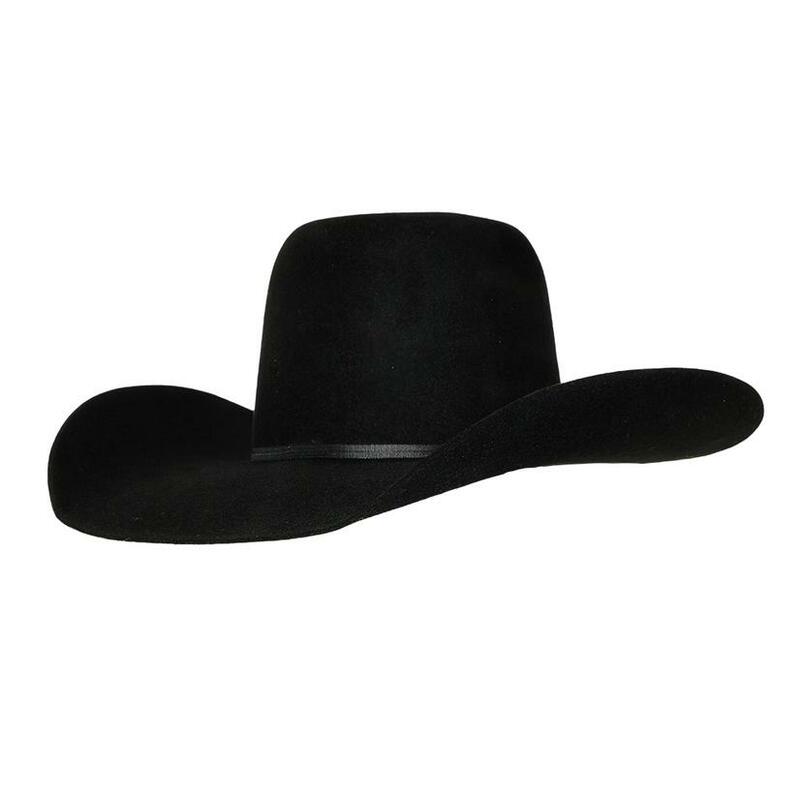 Crown: 5 3/4'', brim: 4 1/2''. 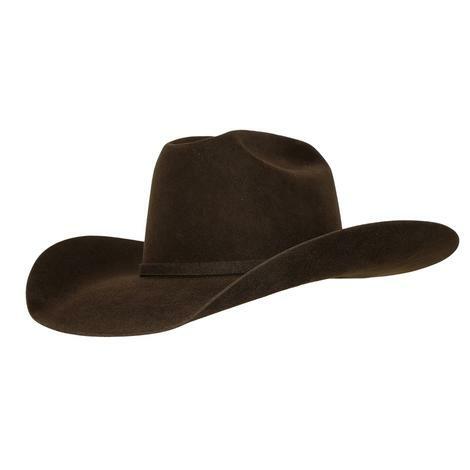 Material: Wool, Leather.